Hidden in a quiet valley by Ashfoldside Beck lies a clue to our industrial past. 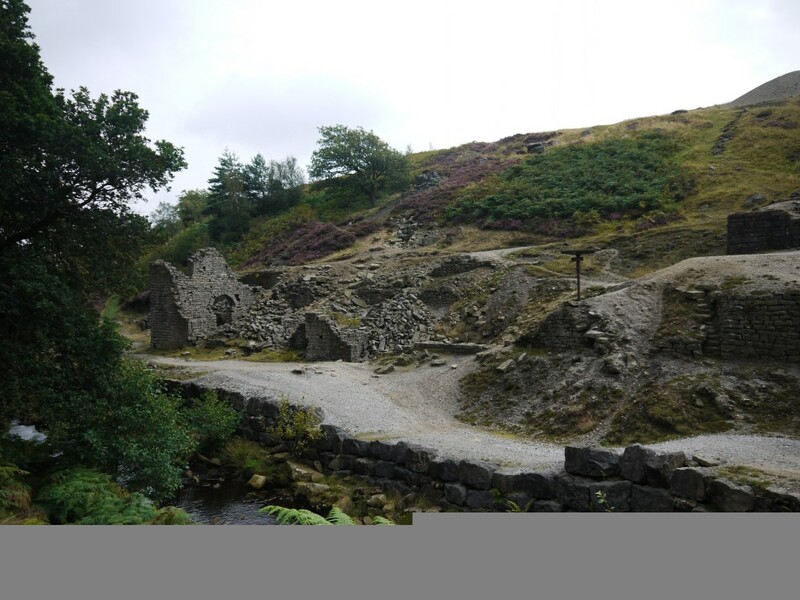 Prosperous represents a comprehensive late 18th and 19th century lead mining and processing complex and was one of a number of mines in the area exploiting the rich geology of Upper Nidderdale. The extensive remains of the spoil heaps and the upstanding walls of the smelt mill provide a tangible link to an industry that was so influential in this part of Upper Nidderdale. The remains are nationally important, and are designated as a Scheduled Monument. Records for the mine go back to the 18th century and chart the attempts to make a profit from lead-mining over the course of 100 years. Since abandonment there have been attempts to rework the spoil for various minerals and a number of concrete and timber structures, and abandoned equipment can be seen across the site. 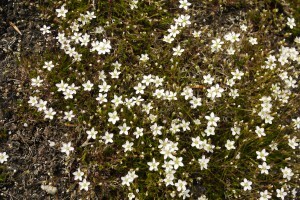 Now the spoil is home to the nationally important spring sandwort (Minuartia verna), a metallophyte, or metal tolerant plant. 1781: Earliest lease of mine. 1785 (or 1814): Building of smelt mill serving Prosperous as well as Providence and Stoney Grooves mines to the west. 1786: Woods and Co. worked the mine. 1789–1793: Profitability of mine in decline. Luton and Baker give up lease. 1816/1817: Leases passed to John Honer who sunk a shaft near to the smelt mill to access the Wonderful Level, 27m below ground. 1830s: Downturn in the price of lead. Mine fell into disrepair. 1860s: Nidderdale Lead Mining Company took over the mine. 1873: Mine’s plant sold and reused at Stoney Grooves and Merryfield mines.